Make sure your electrical work is done right by choosing the Escondido electrical wiring contractor you can rely on: Custom Touch Electric. We use only the best materials and quality workmanship when taking care of the electrical needs of our customers, and we make sure that our team of Escondido electricians are continuously educated in order to stay current with today’s electrical code standards and technology advances. We offer all this at a fair and highly competitive price. 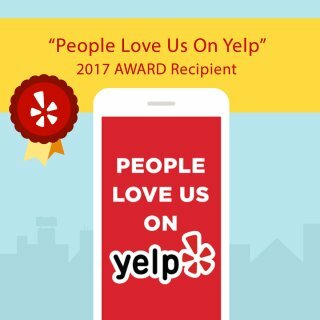 This is just part of our dedication and commitment to excellent service, something we’ve been known for since 2004. The electrical outlet wiring of your home is can be extremely dangerous if not done properly or by a person who is not a licensed electrician. 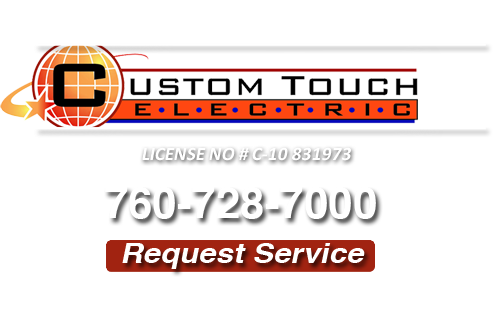 At Custom Touch Electric, our Escondido Outlet Repair Electricians are qualified to make proper repairs to your outlets and wiring and are able to safely install new light fixtures or electrical outlets. Not hiring an experienced electrician could result in damage to your wiring or a devastating fire, and this goes for even the seemingly simple procedures such as installing a new electrical outlet. If you are looking for a Escondido Electrician then please call 760-728-7000 or complete our online request form.